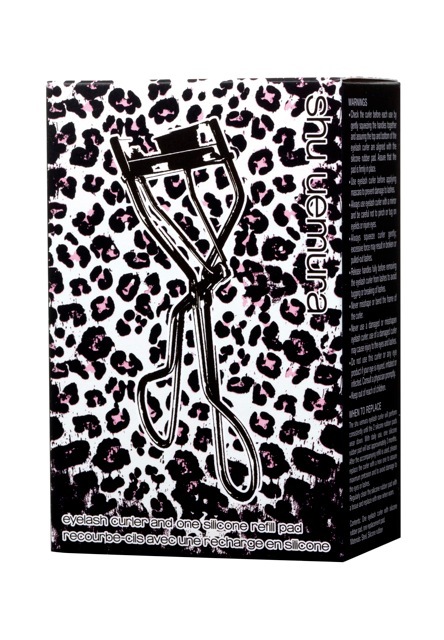 Markus Lupfer and Japanese cosmetic brand shu uemura cooperated on a Markus Lupfer for shu uemura collection that includes make-up cases in pink, blue and mint and a black gel eyeliner as well as an eye lash curler. The exclusive limited edition comes with a chic leopard print which fits perfectly to Lupfer's spring/summer 2012 collection 'Everything Under the Sun'. Markus Lupfer for shu uemura will be available from February 19th 2012 on at Selfridges London, Selfridges Trafford, Brown Thomas Dublin, the shu uemura boutique in London and on shuuemura.co.uk.